RALEIGH (WTVD) -- When are you gonna come down? Actually, in March of 2019. 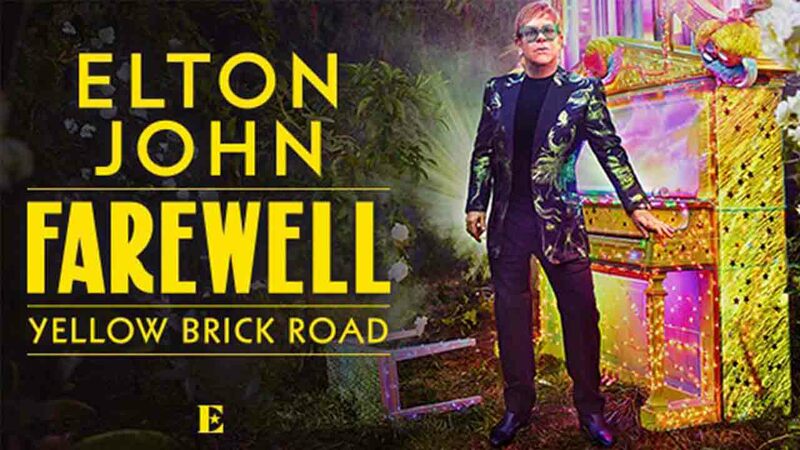 Yep, that's right, Sir Elton John is bringing his "Farewell Yellow Brick Road" tour to Raleigh. On Wednesday, John announced that he will be retiring following a final tour with more than 300 shows on five continents. So, when exactly is John going to land? In Raleigh that is. The tour starts in September and the Raleigh stop will be on March 12, 2019, at PNC Arena. Tickets will go on sale Friday, February 16, 2018, at 10 a.m. Packages and tickets can be purchased online through Ticketmaster or PNC Arena's website and range from $45.50 - $220.50. More information about the tour or other tour dates and locations can be found online.